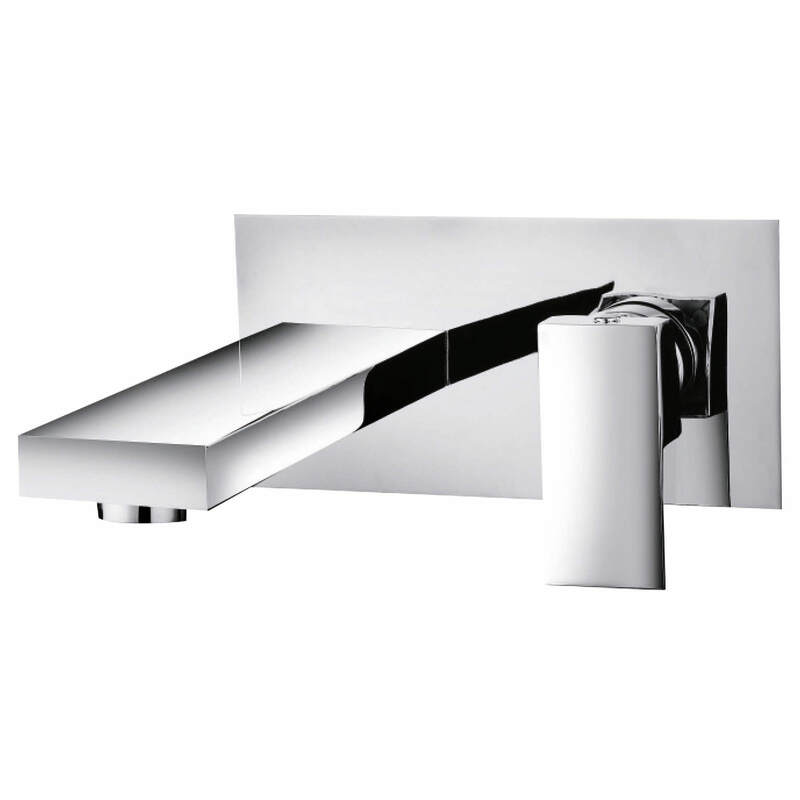 Phoenix Cute Wall Mounted Basin Mixer Tap is a 2-hole unit that features a smooth and modern design that looks wonderful installed in any space as part of the new, or existing décor. 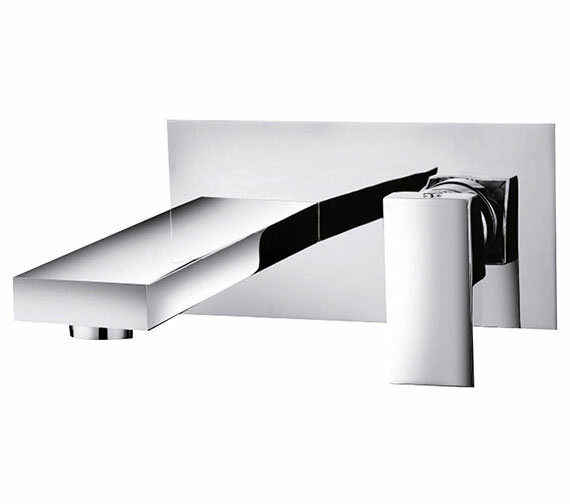 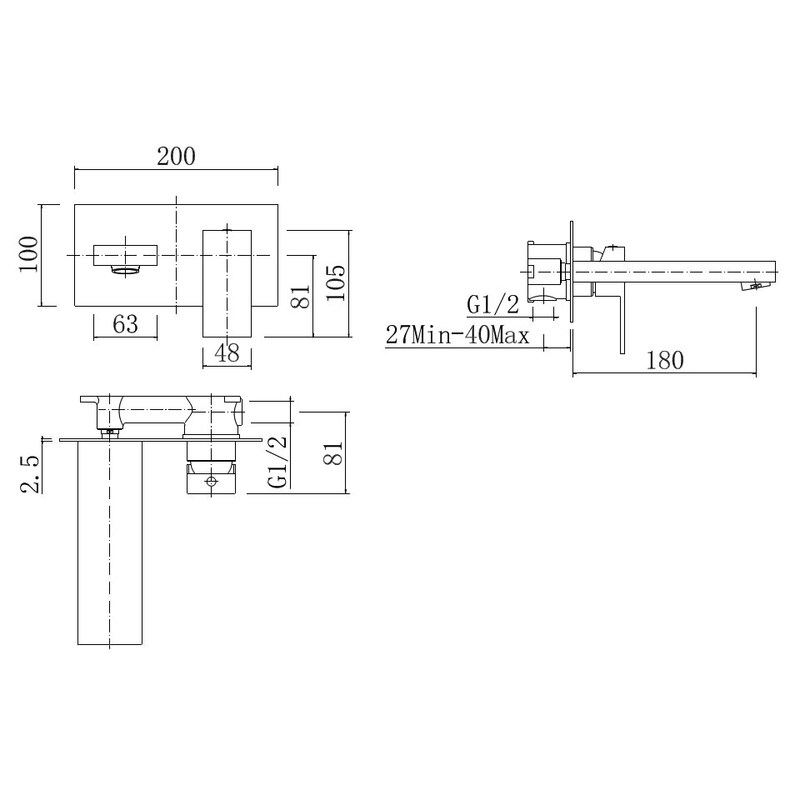 Beautifully constructed from amazingly strong and durable materials, this unit was created for use with a low-pressure water system and requires only 0.2 bar of water pressure to function smoothly and flawlessly as designed. 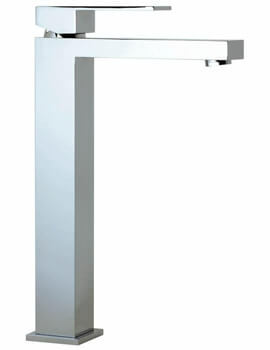 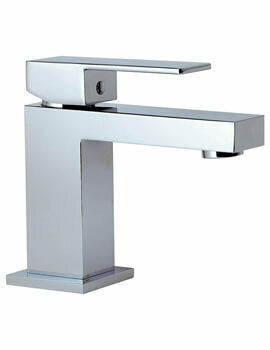 An especially stylish piece that allows for ease of use with single lever, it has a stunning chrome polish.